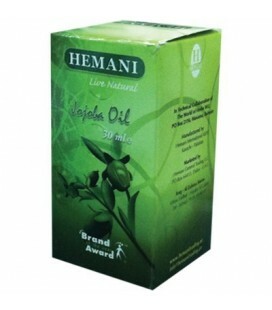 Purely natural, nourishes and softens the hair, with a rich nutritional composition. 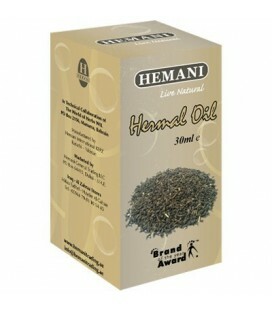 According to the latest scientific research it can combat graying. 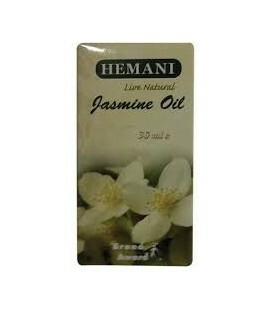 A good moisturizer for the skin and for the lips, and a natural aroma for the sweets. 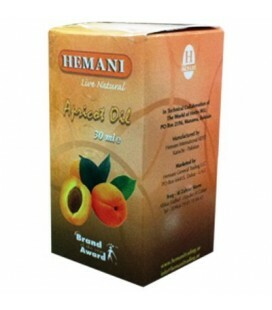 Regular intake helps in slimming and lowering cholesterol levels, serves to give energy to the human body. 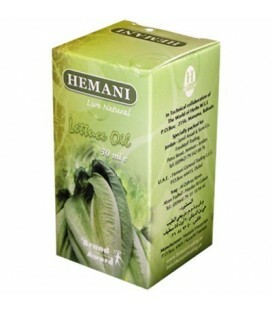 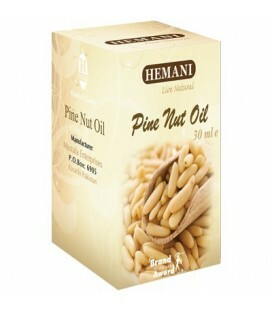 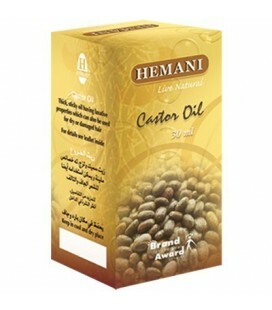 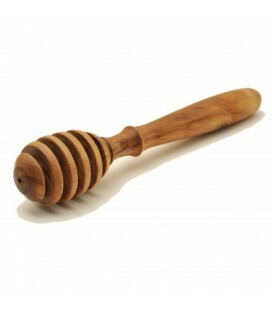 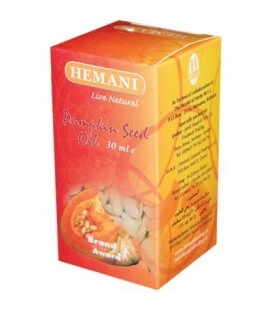 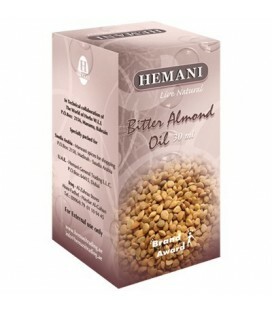 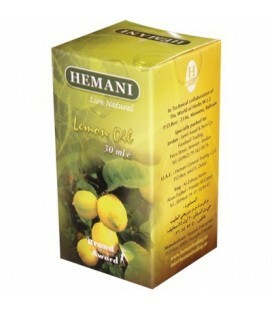 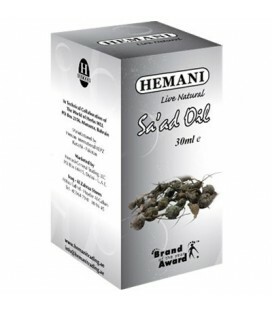 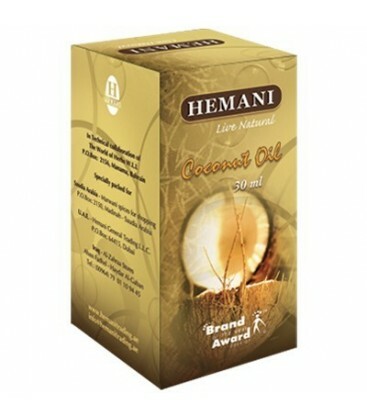 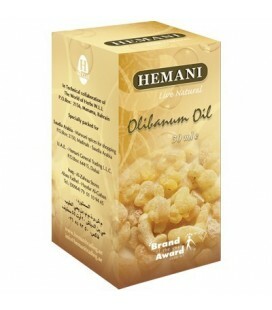 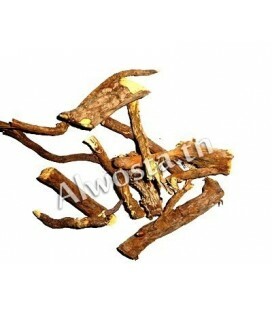 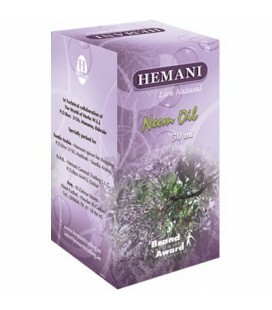 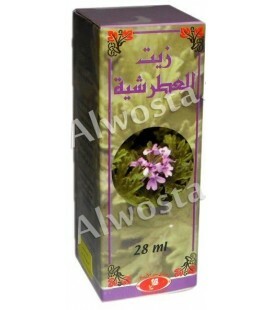 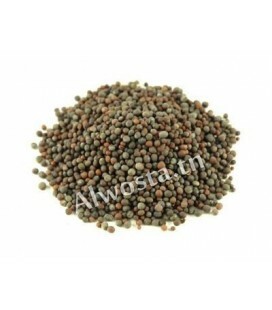 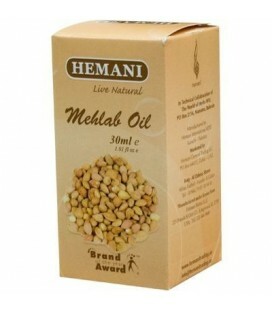 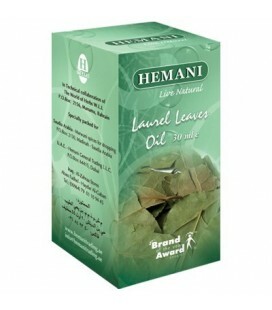 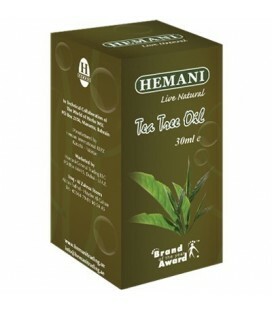 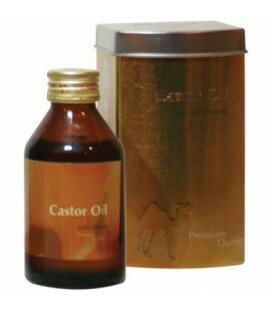 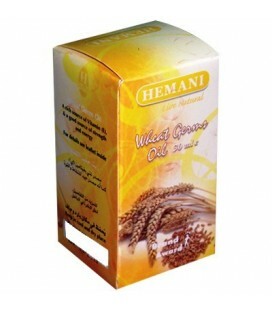 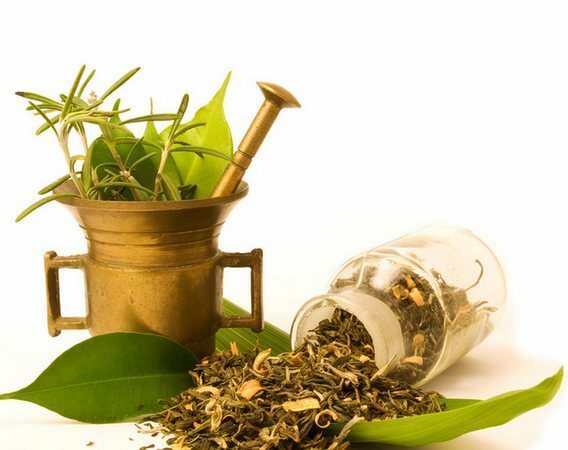 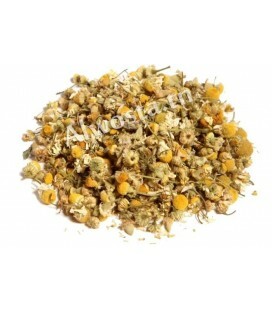 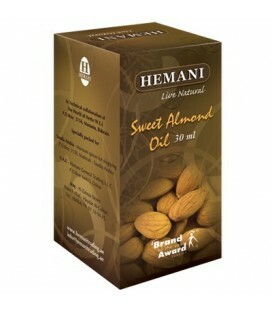 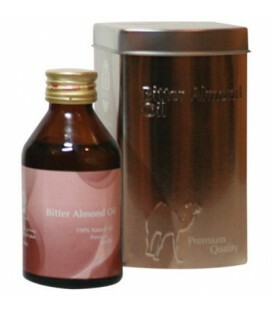 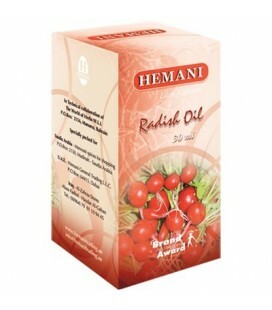 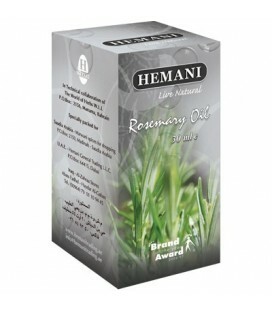 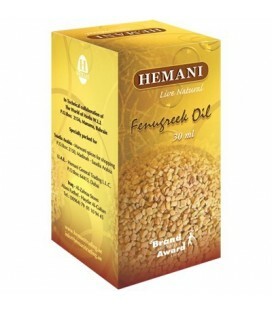 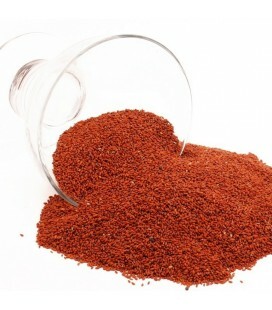 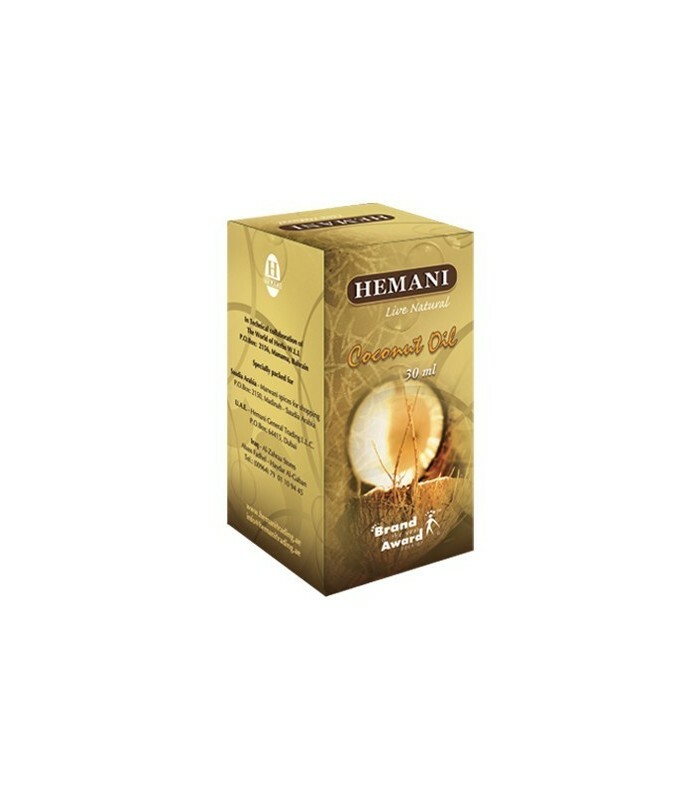 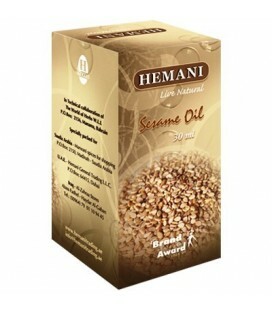 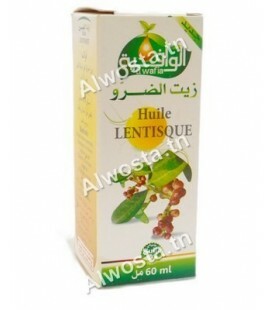 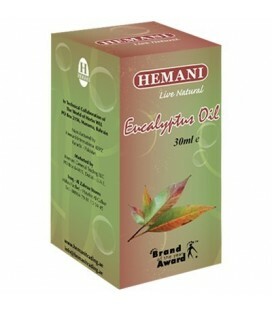 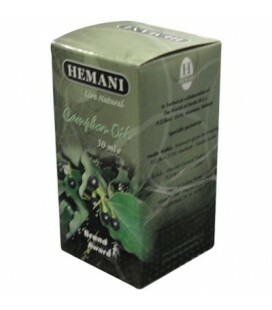 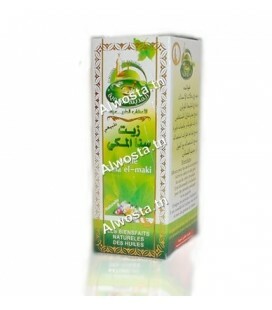 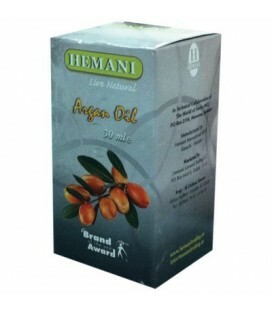 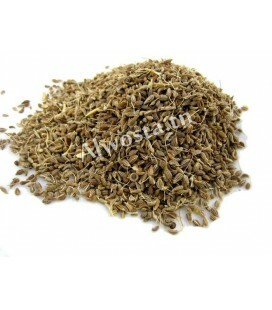 Helps to fortify the hair and give energy to the human body. 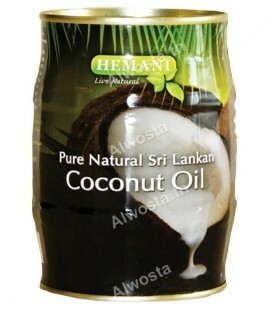 Read more information in the scientific article entitled coconut oil: side effects, benefits, properties and instructions for use.